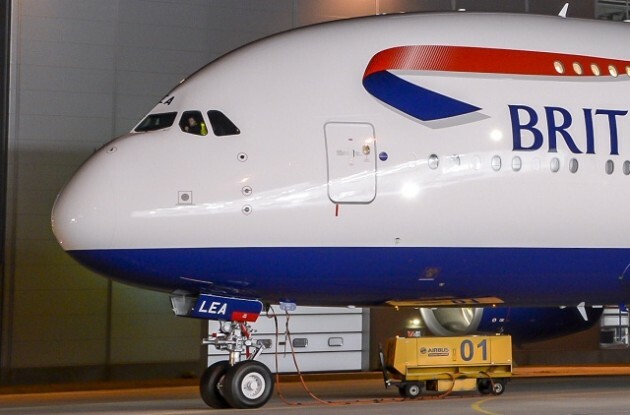 The majority of passengers who had dragged themselves to Terminal 5 for this morning’s 06:45 BA902 departure to Frankfurt were in for a super-sized surprise, when the aircraft waiting at gate C63 was British Airways’ brand new Airbus A380 aircraft. 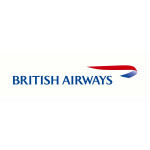 Instead of the scheduled Boeing 767, one of the longest-serving types on BA’s current books, there was a definite ‘new-plane smell’ to greet the bleary-eyed travellers as they crossed the air bridge threshold and stepped aboard G-XLEA. At the gate, those who had failed to notice the size of their waiting craft beyond the soaring panes of T5’s windows were handed a letter from the airline, welcoming them on board this first commercial flight of an aircraft that marks the most visible beginning of a major fleet renewal.